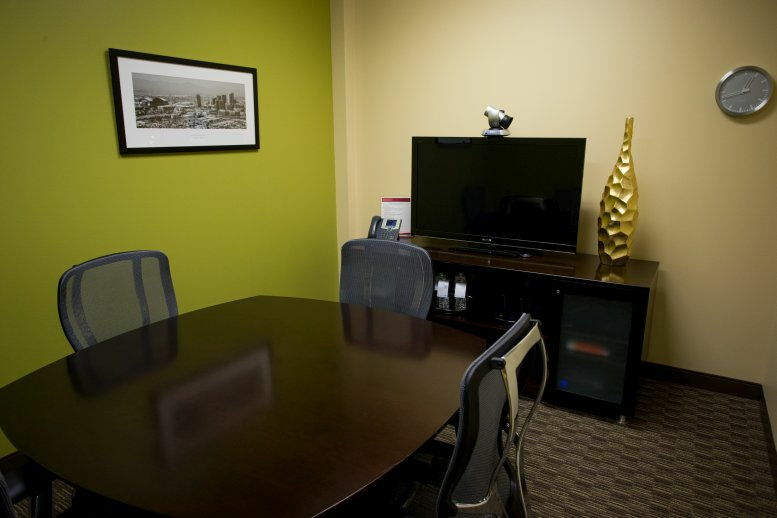 This center offers a menu of high technology services not usually available in executive suite environments. 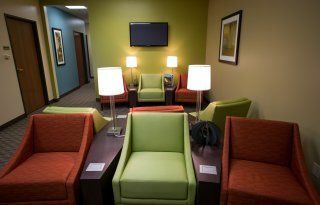 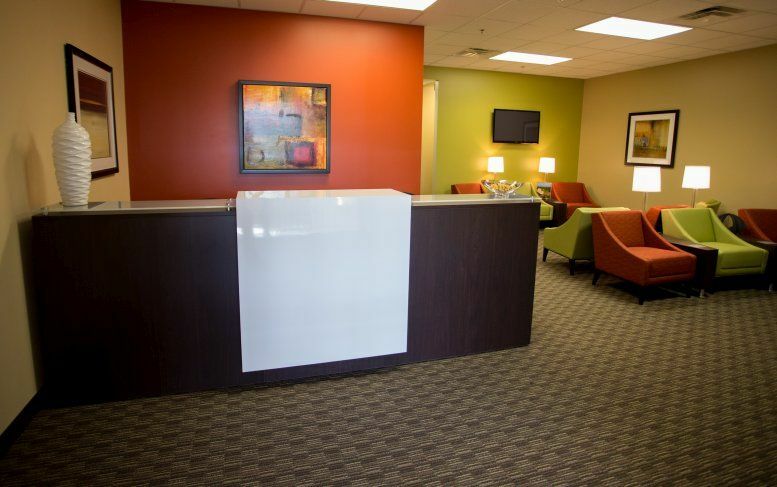 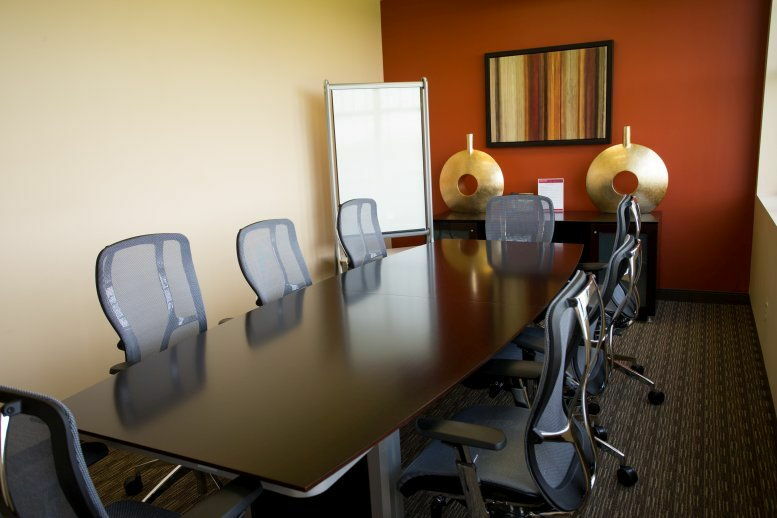 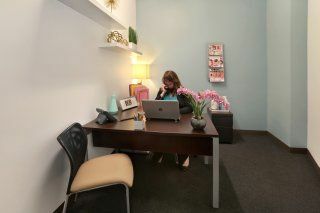 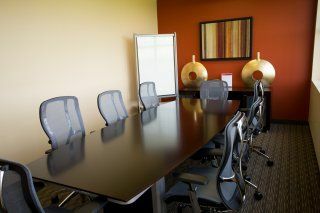 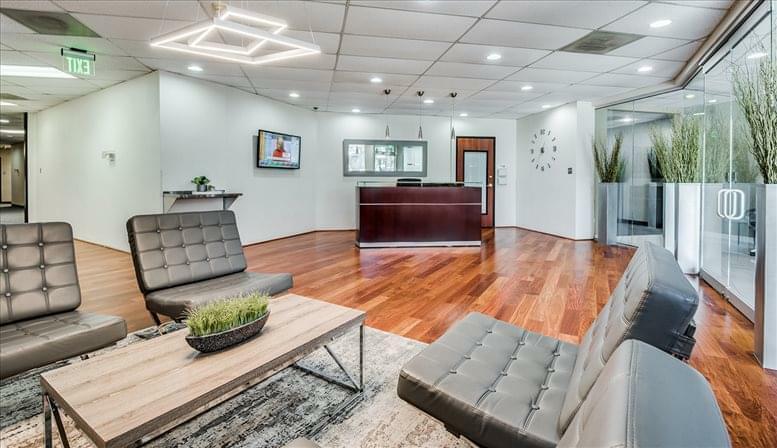 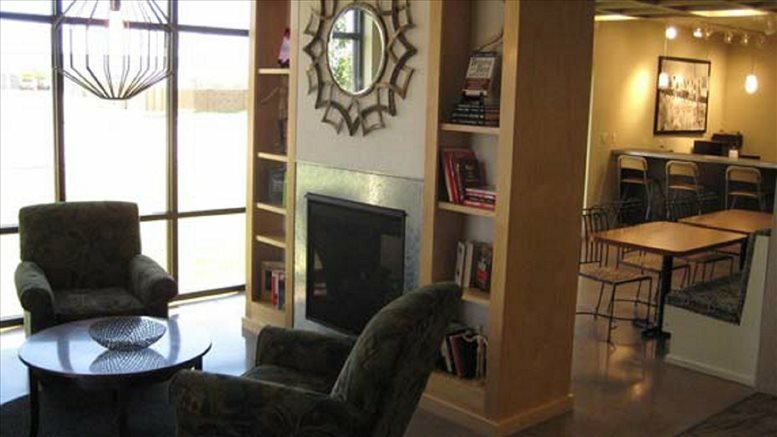 The center features a professionally decorated reception area, and complimentary services include on-site manager and notary, and two receptionists to greet visitors. 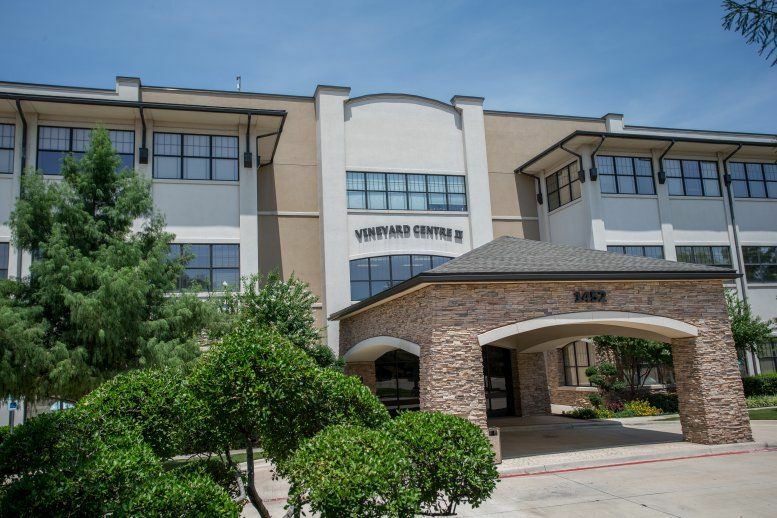 Set in the heart of historic Grapevine, this is the idea location for your business, with Dallas/Fort Worth International Airport just minutes away. 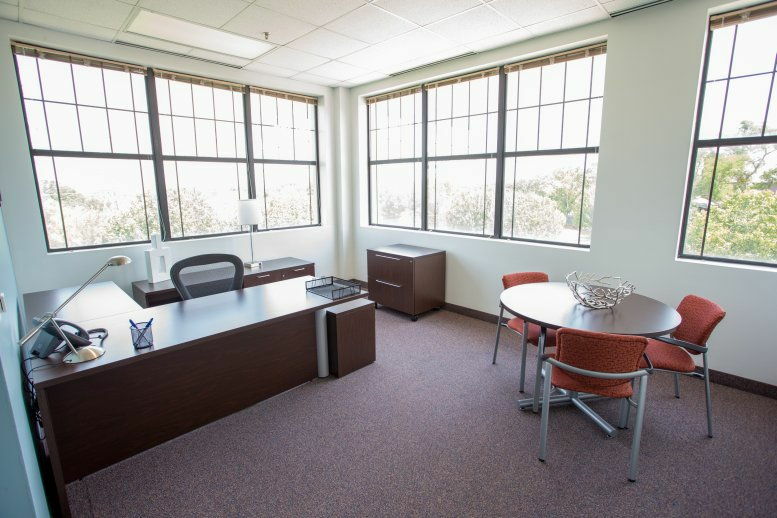 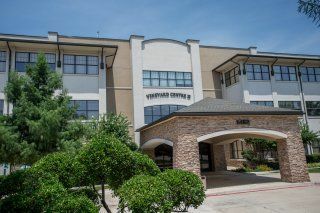 This office space on 1452 Hughes Road, Suite 200, Grapevine is available immediately. Details and prices are available by calling 1-877-693-6433 or by submitting the inquiry form.